As with the first book Caretaker, I had a hard time putting this one down. The book picks up 4 years after the ship reaches Minea, and the passengers have found out that things aren't exactly as they'd been led to believe before they left Earth. The city has been carefully planned, and their ship was never supposed to arrive. Because of this, most of the passengers are finding it hard to fit in and find a place for themselves on their new planet. Because of his part in saving the passengers from slavery as they slept through the stars (as chronicles in Caretaker), Ethan Bryant (Caretaker) has been given a government position, and he and his family do what they can to help their fellow passengers. More often than not, they feel helpless to do anything of real value. Even those colonists who were supposed to be there have found that things aren't as rosy as they'd expected. They find themselves deeply in debt and barely able to feed their own families. And then people start getting sick and the food supply begins to dry up. What is going on, and will someone figure it out before more people die? And what do the aliens who have suddenly appeared above the planet want? As noted on the About the Author page at the end of the book - "Josi Russell's science fiction novels explore familiar human relationships in unfamiliar contexts." She definitely does a good job of that in this book. The book explores themes of family, friendship, love, and redemption a midst the darker human traits of greed, selfishness, and betrayal. All while the colonists face new challenges and new setbacks on their adopted planet. This book will definitely keep you reading until the very end. I enjoyed it very much. 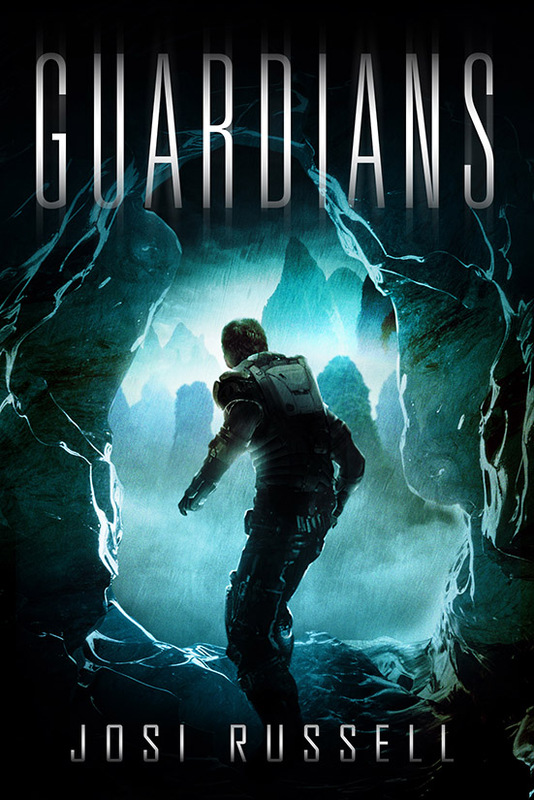 You can grab your copy of Guardians on Amazon. 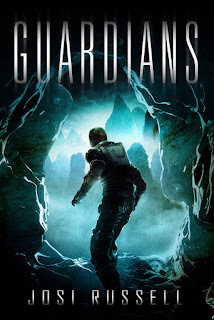 Disclosure: I received a copy of Guardians from Future House Publishing in exchange for review.